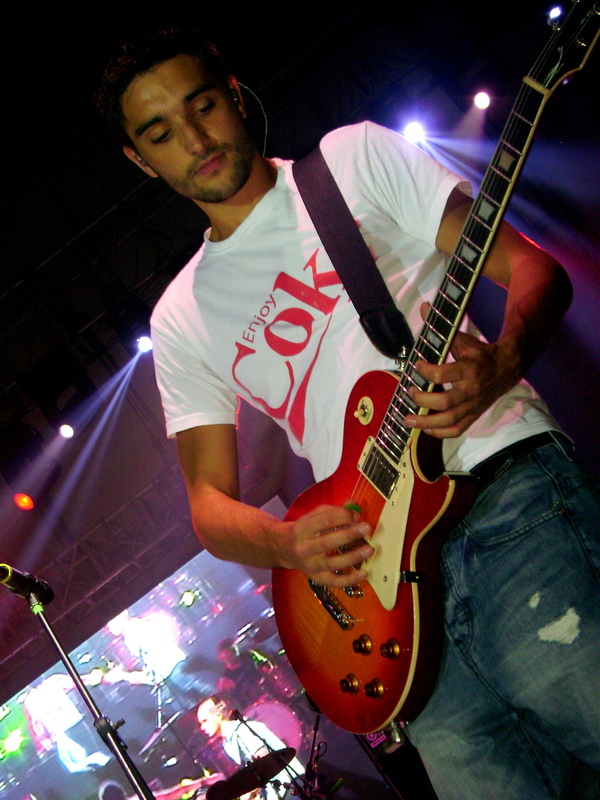 Tom Parker. tom. HD Wallpaper and background images in the The Wanted club tagged: tomparker. This The Wanted photo might contain gitarrist and konzert.